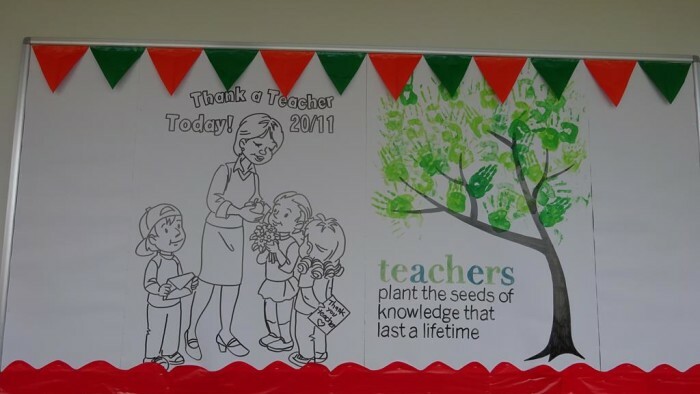 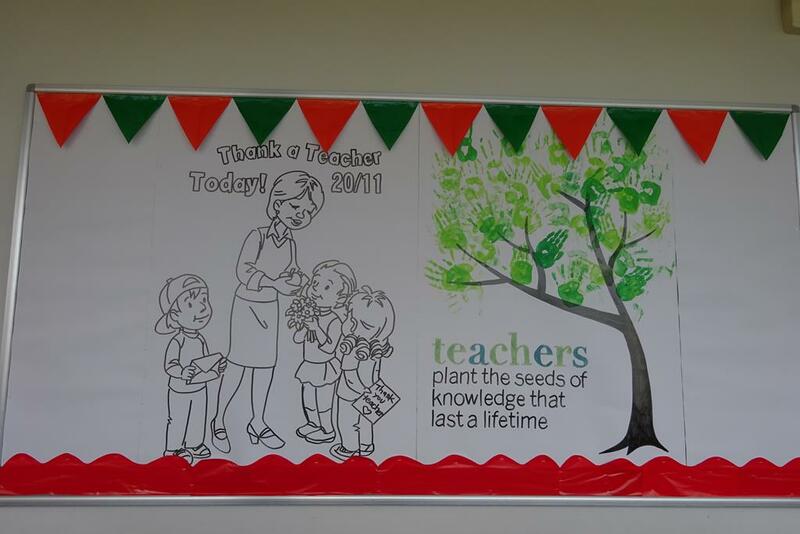 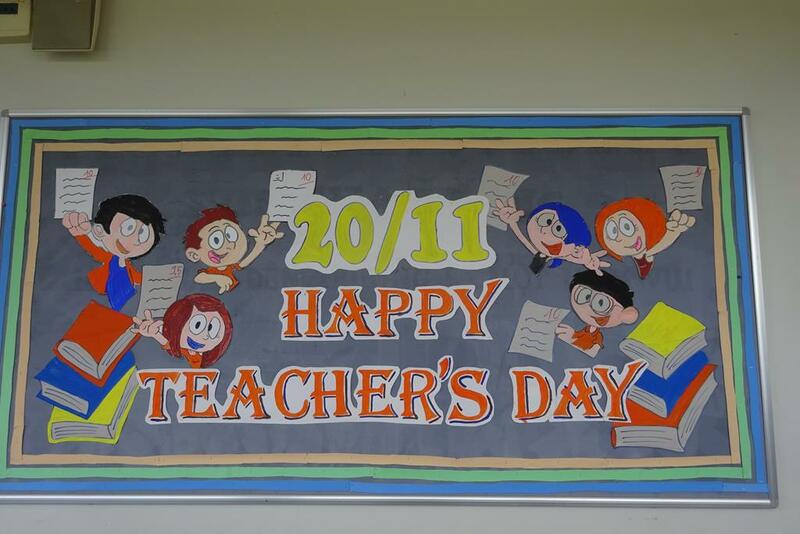 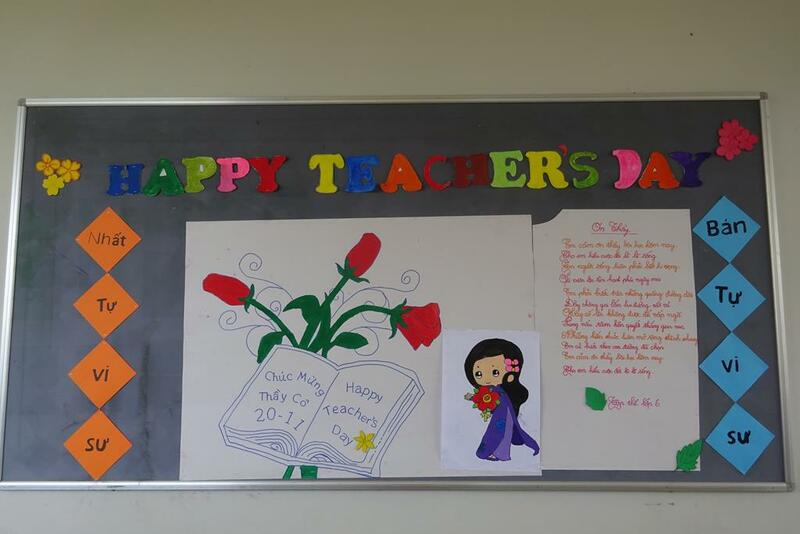 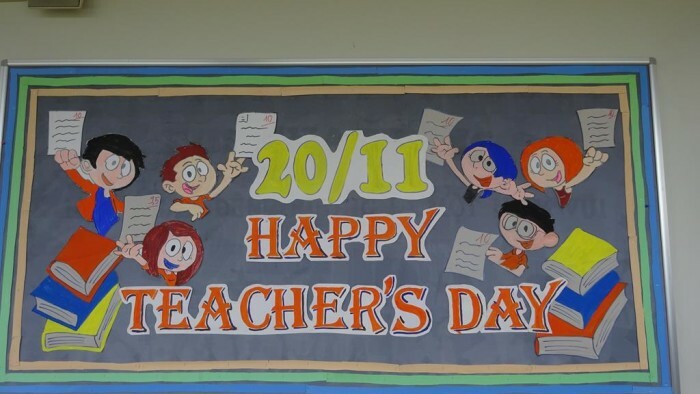 On the occasion of Teacher’s Day 20/11 where the annual celebration is held on 20th November in Vietnam. 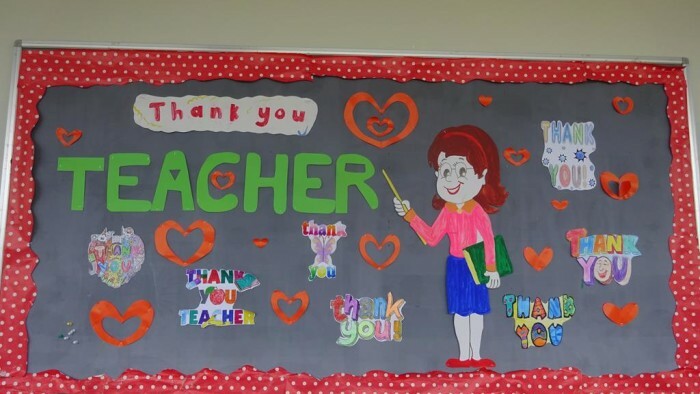 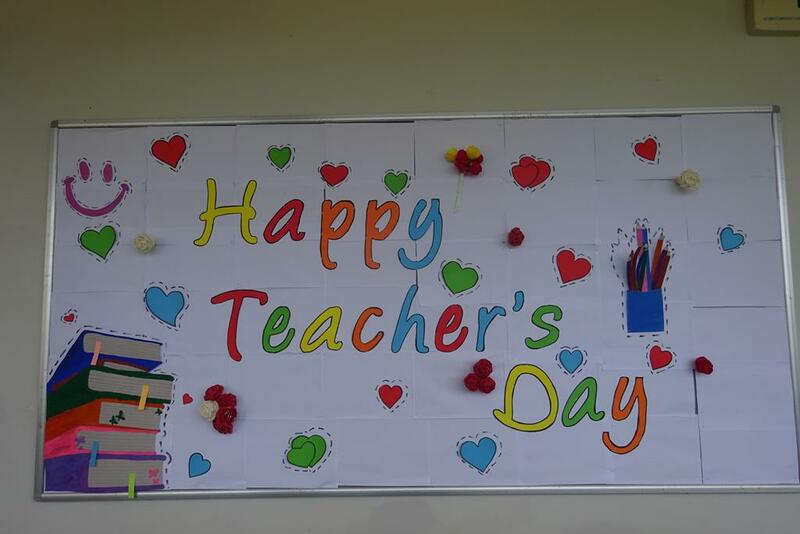 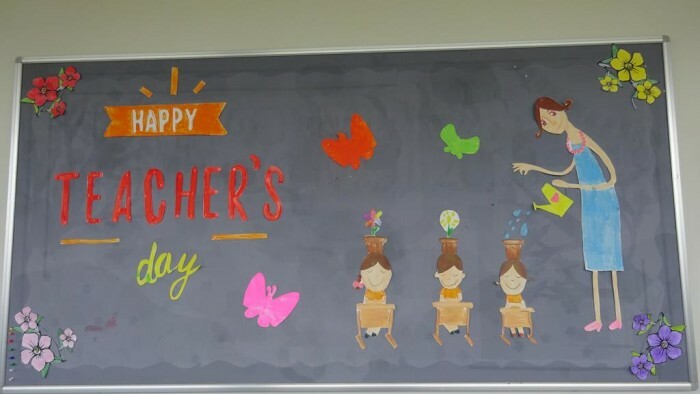 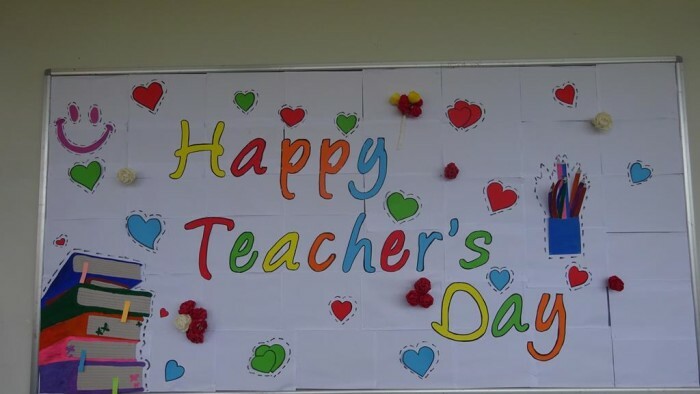 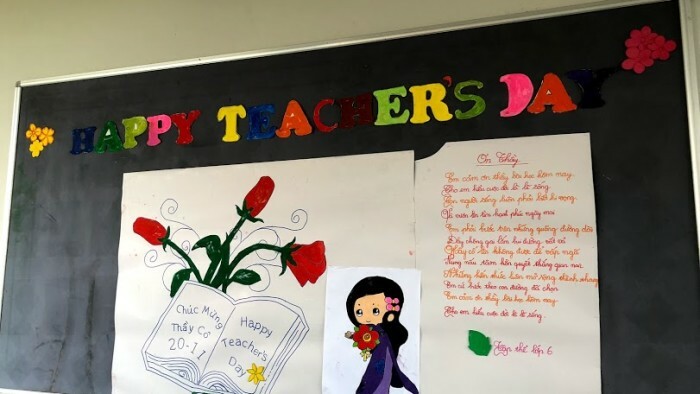 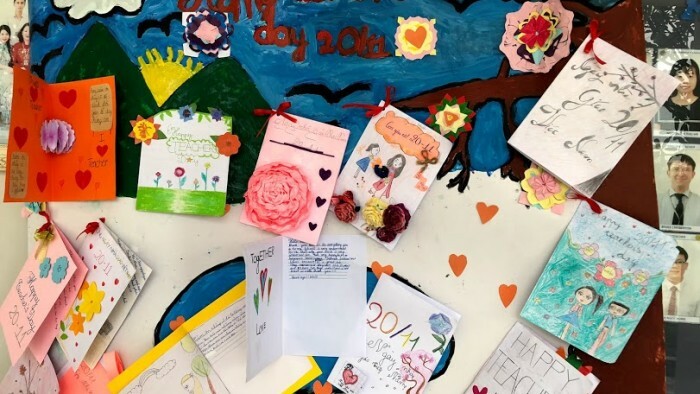 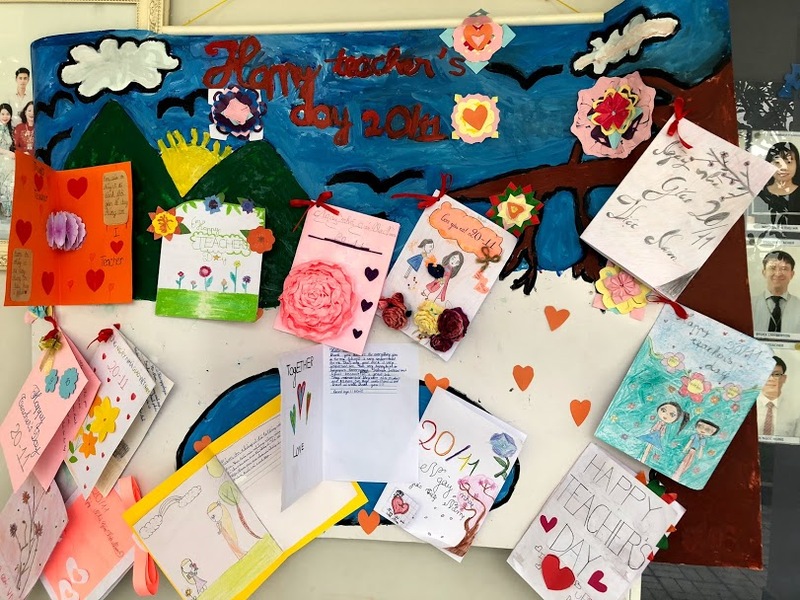 It is the day where students show their great gratitude and thanks to their teachers who do not hesitate to always find the most creative teaching methods to transfer the knowledge and love to their students. 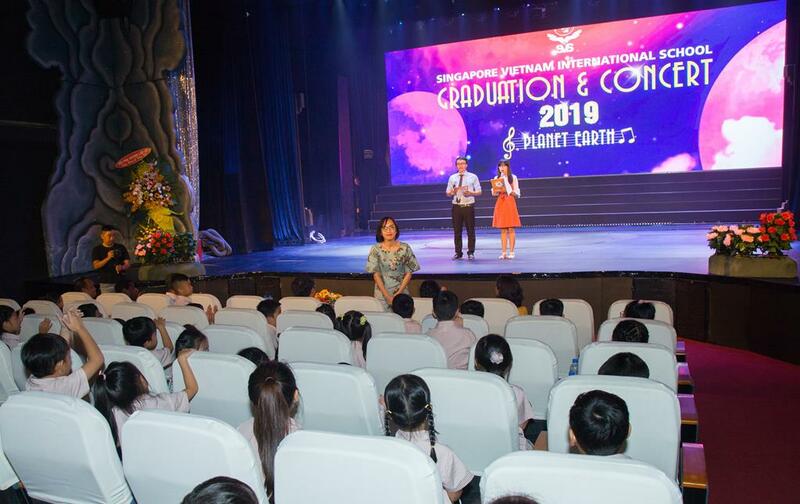 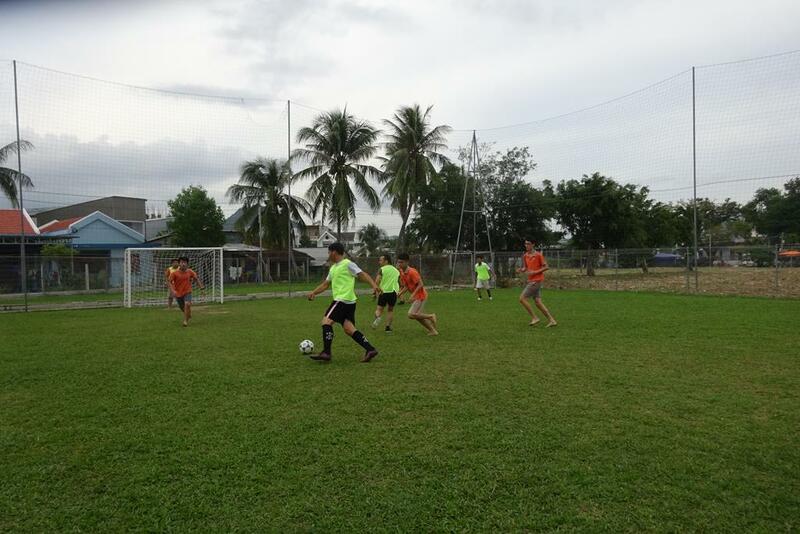 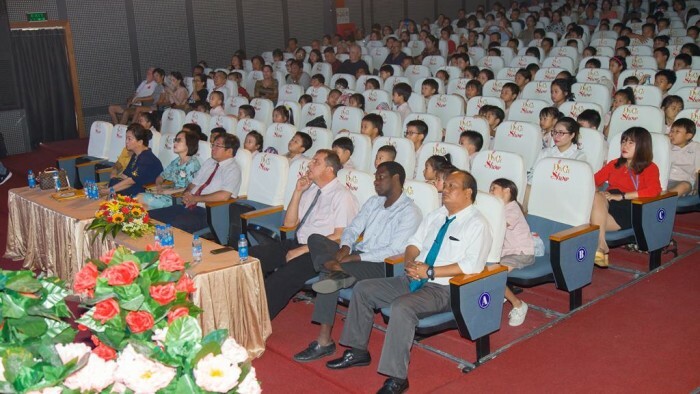 The teachers always expect their students to move forward higher and further to all over the world and to bring the pride to their Vietnam’s country. 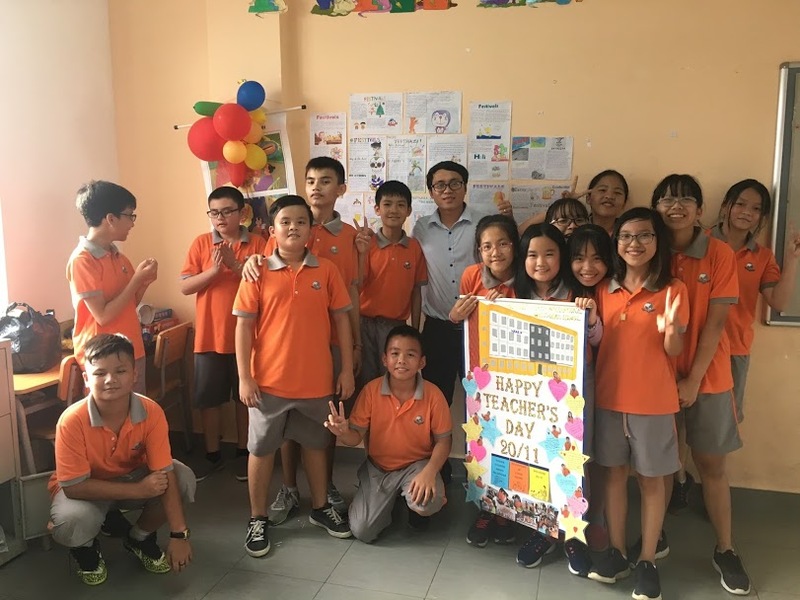 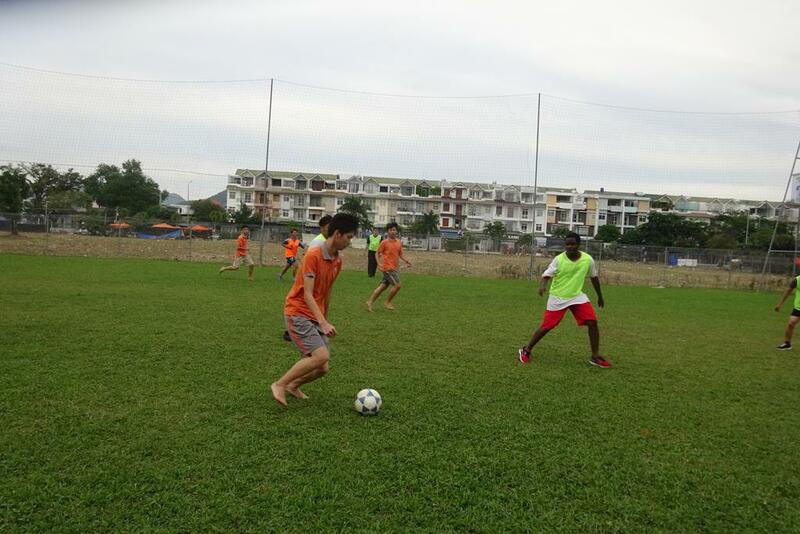 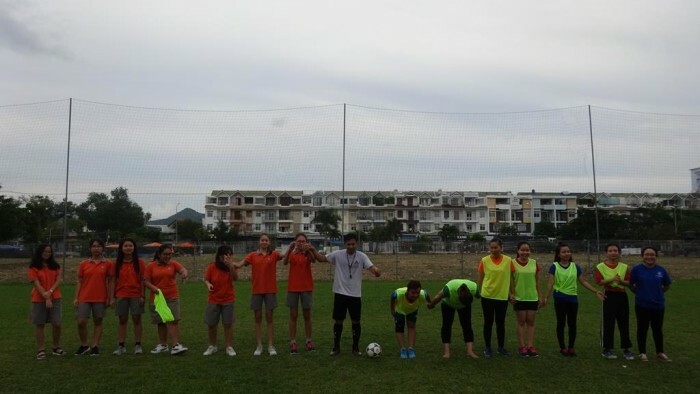 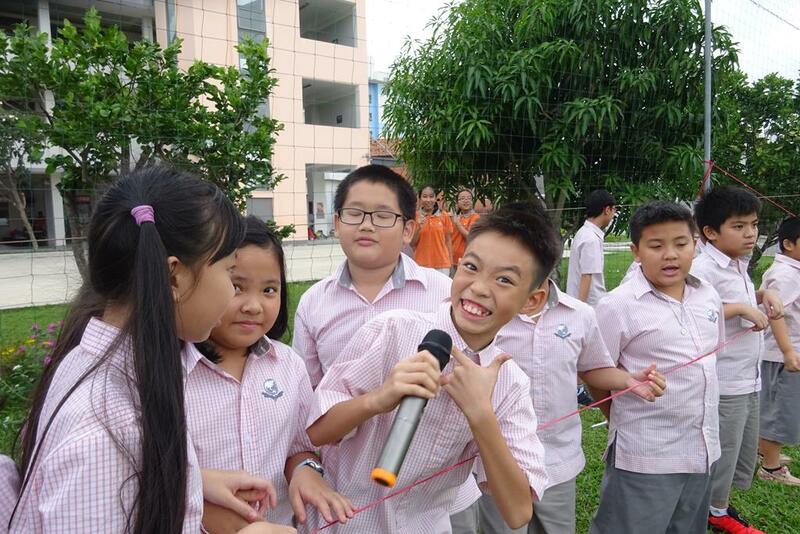 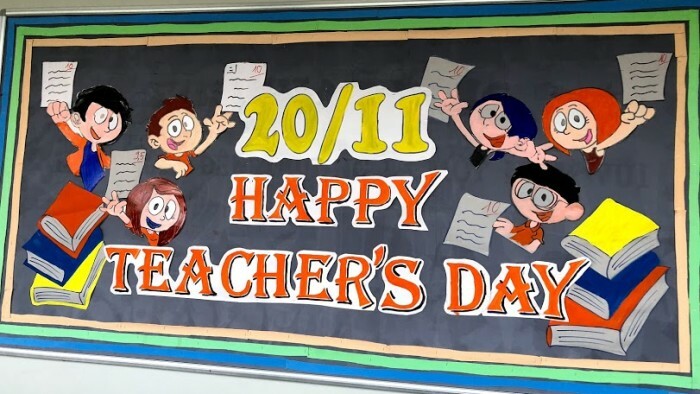 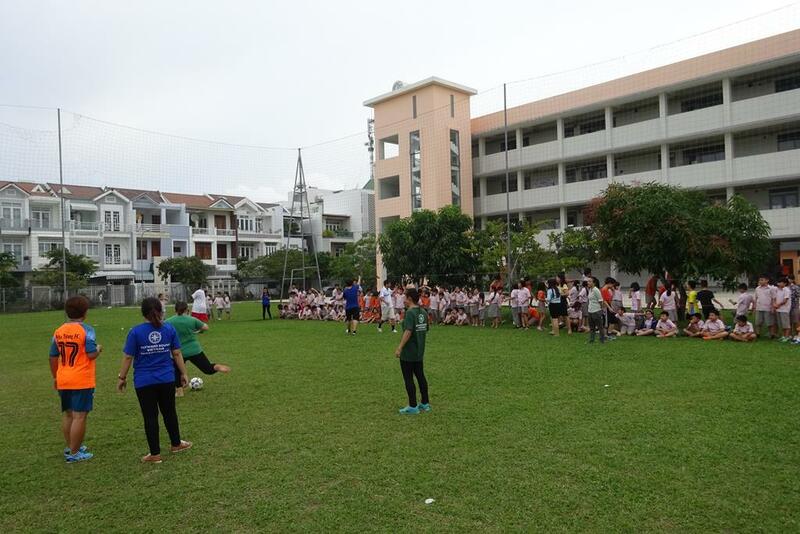 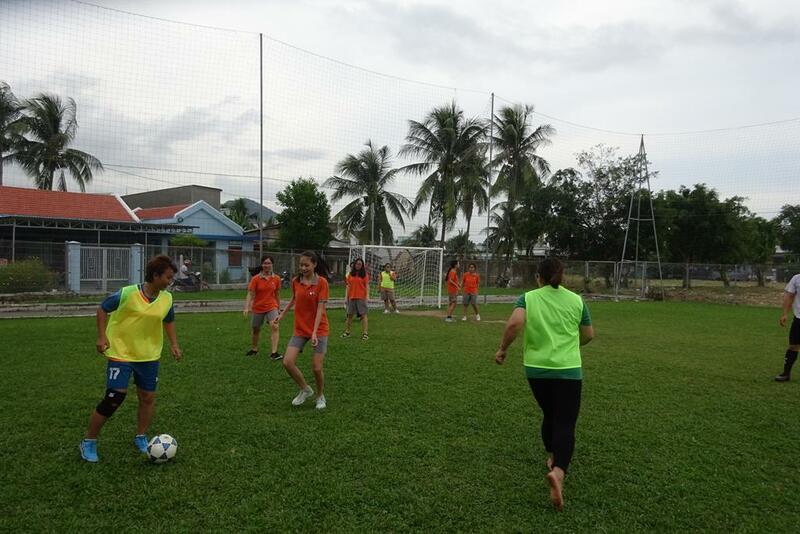 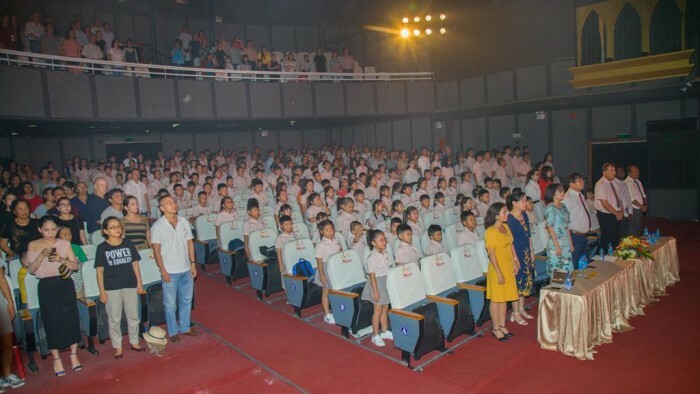 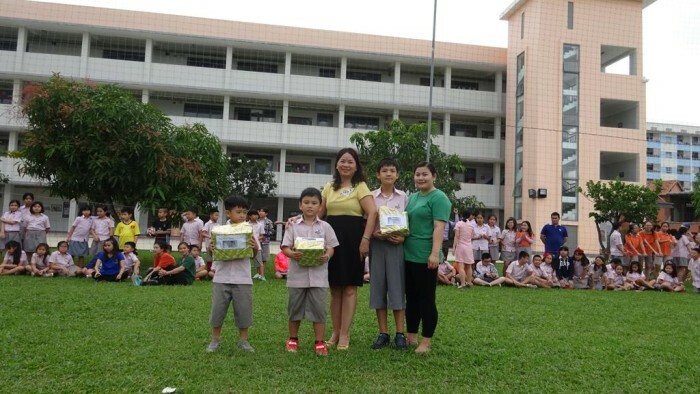 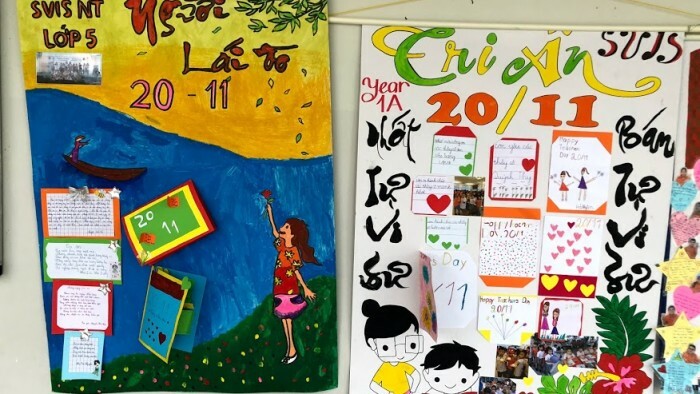 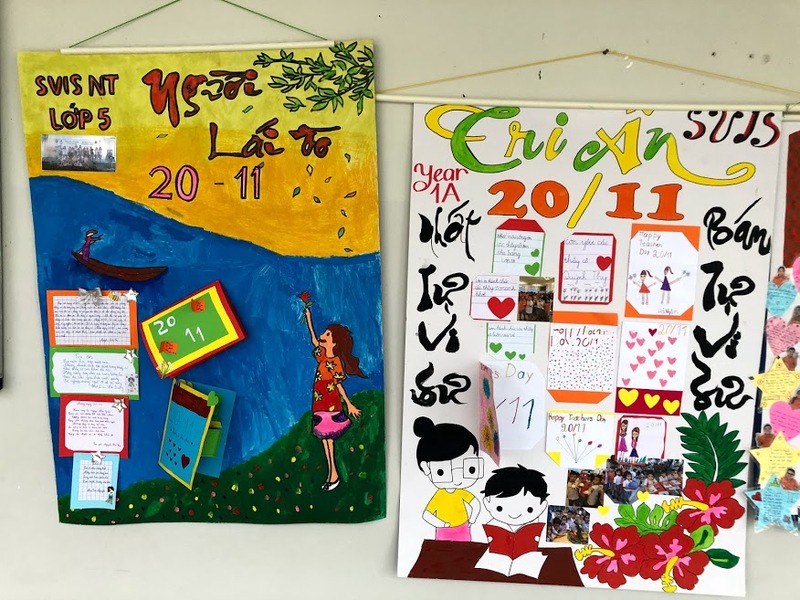 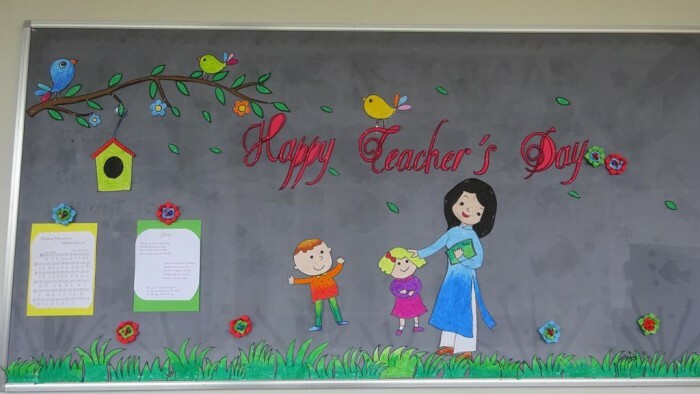 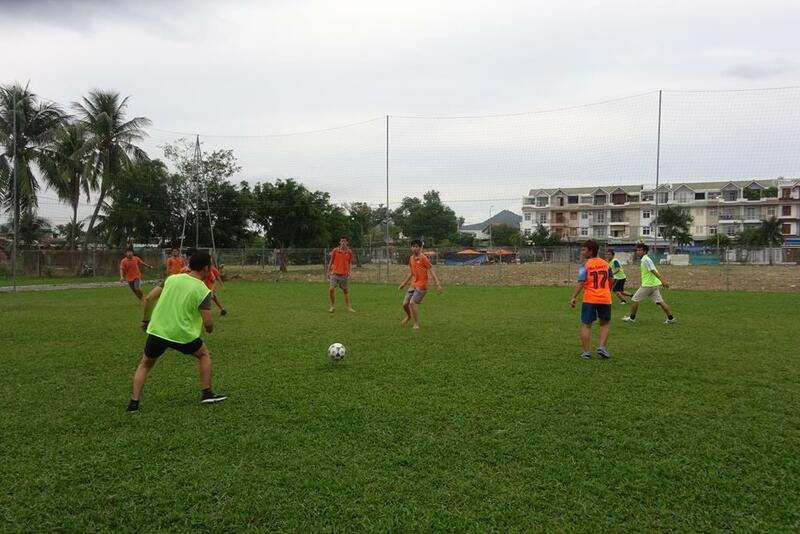 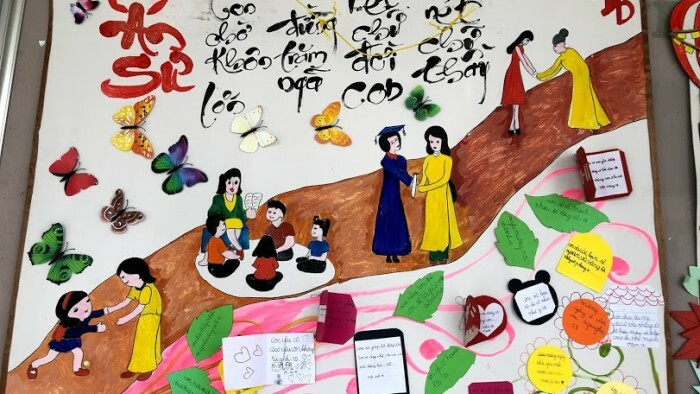 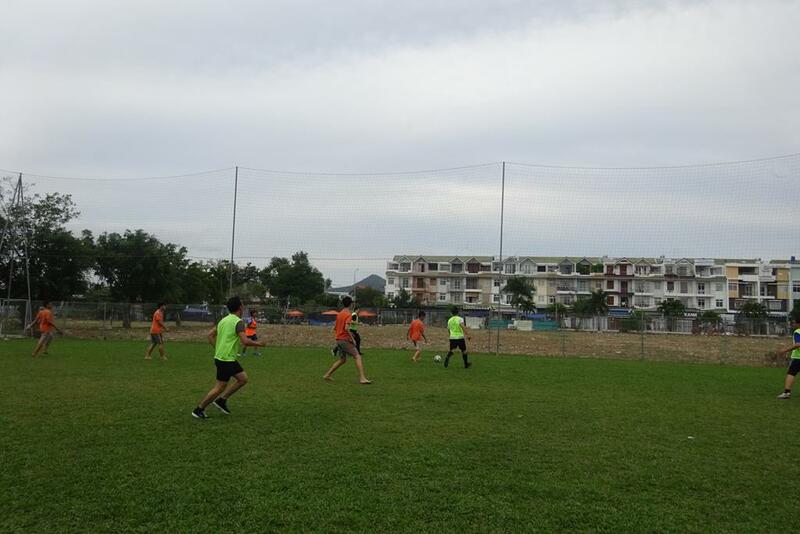 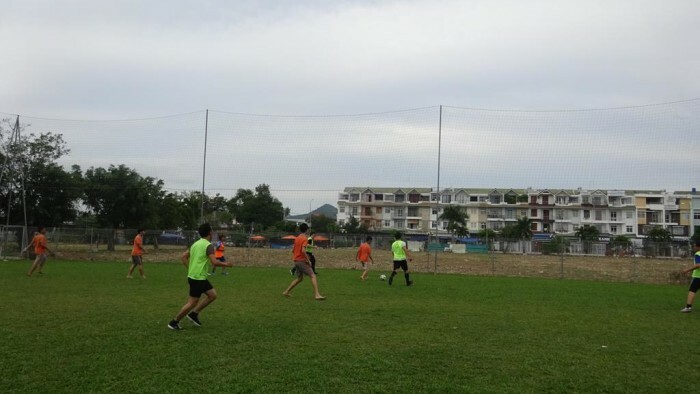 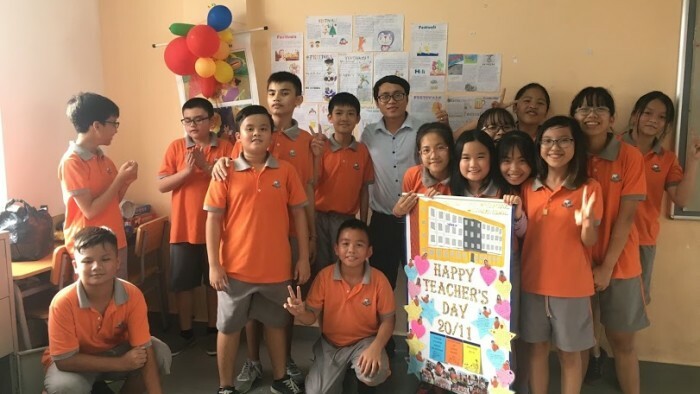 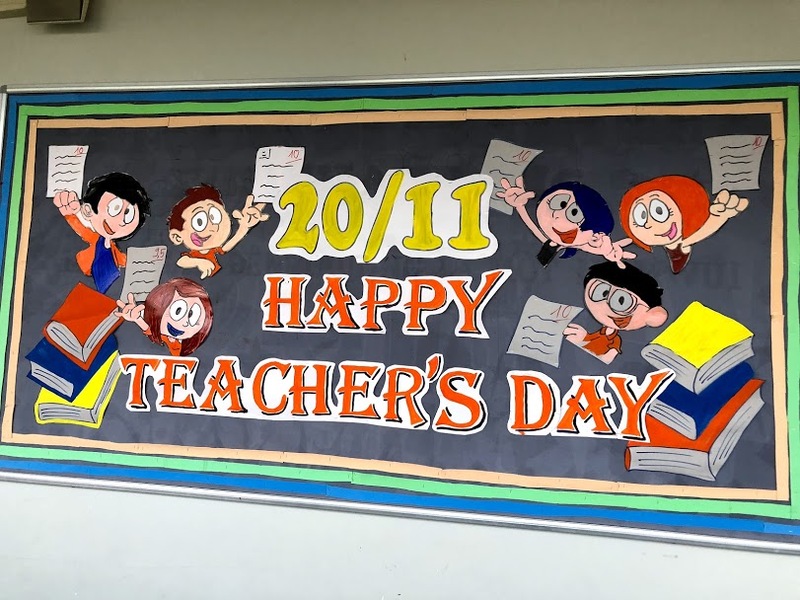 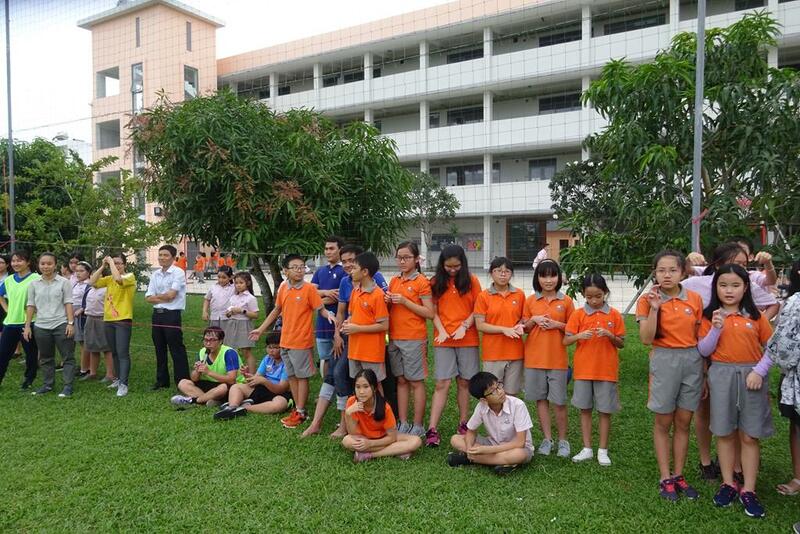 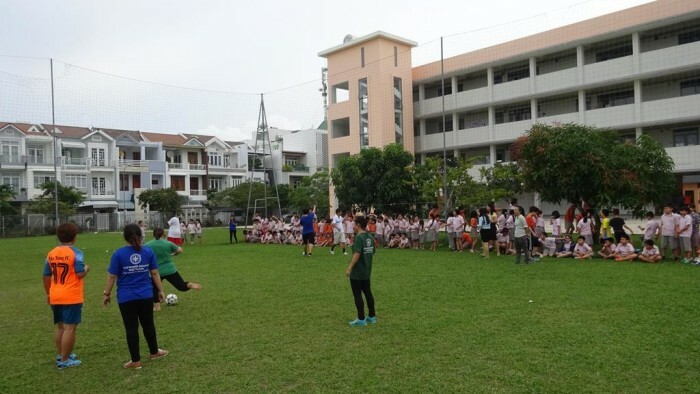 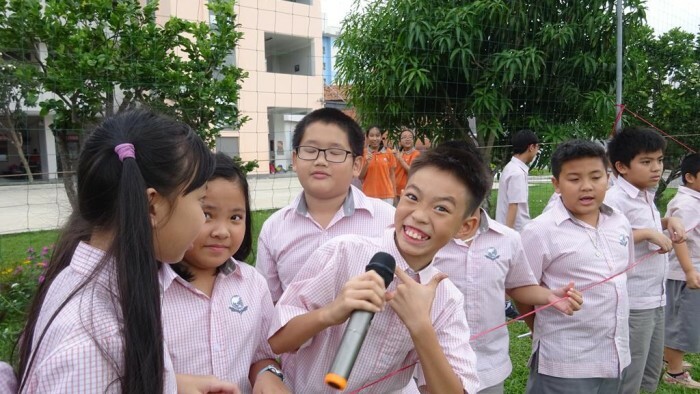 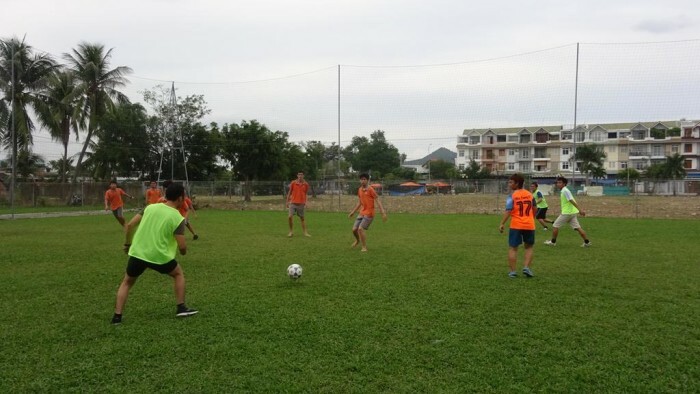 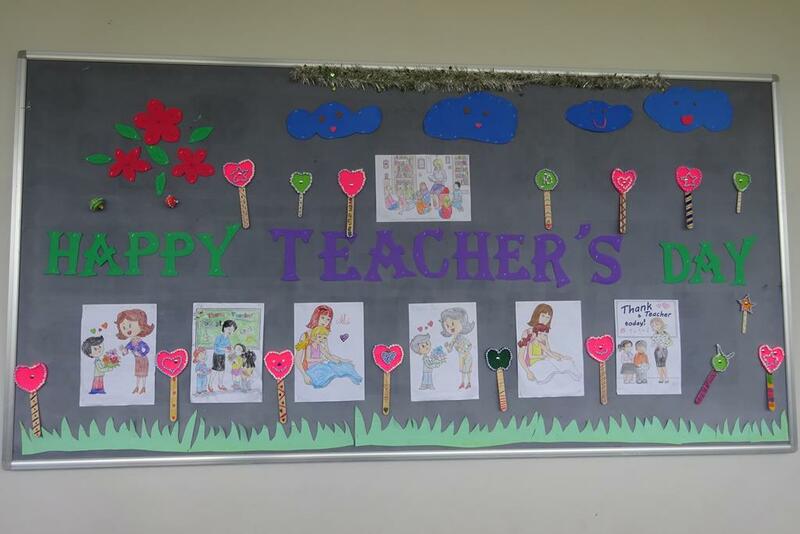 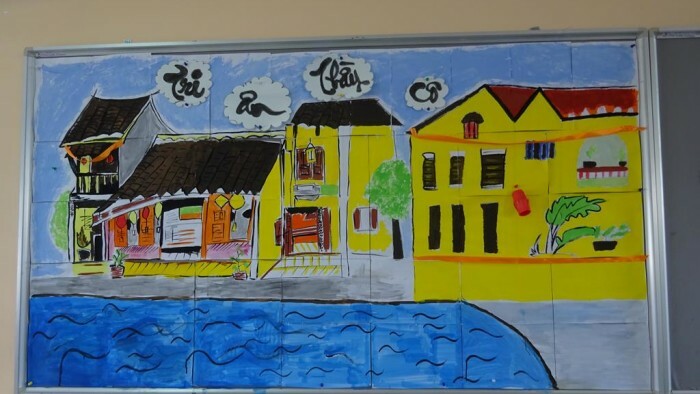 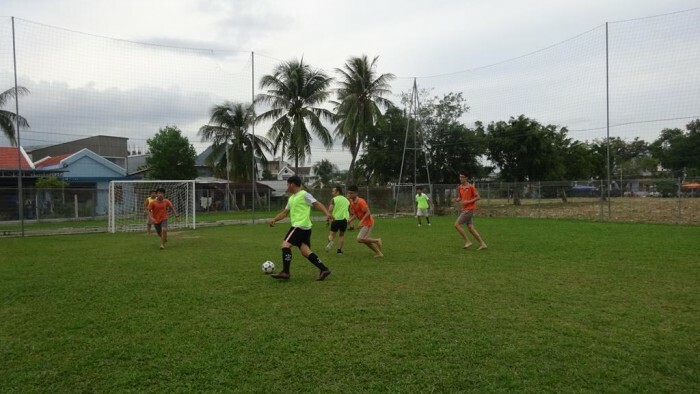 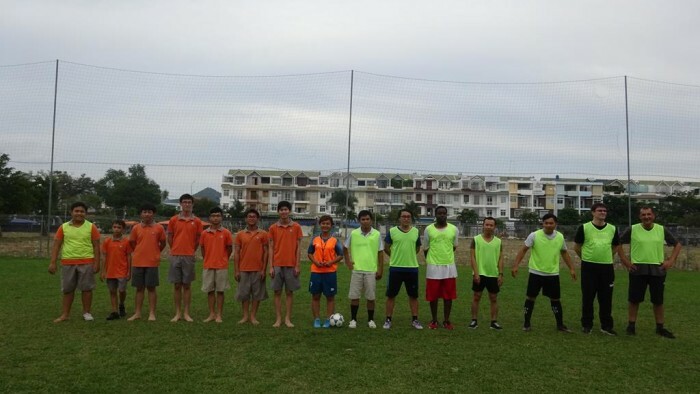 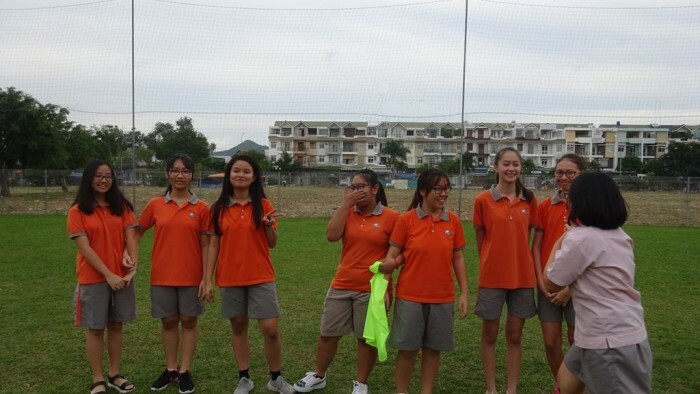 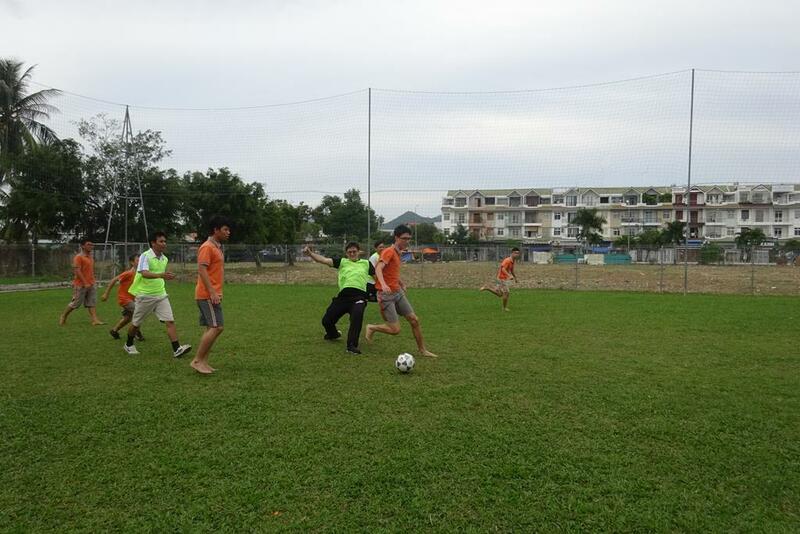 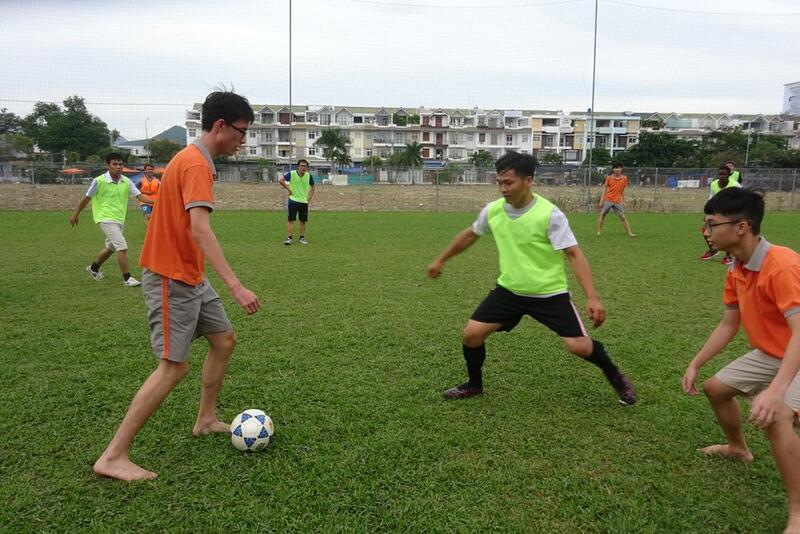 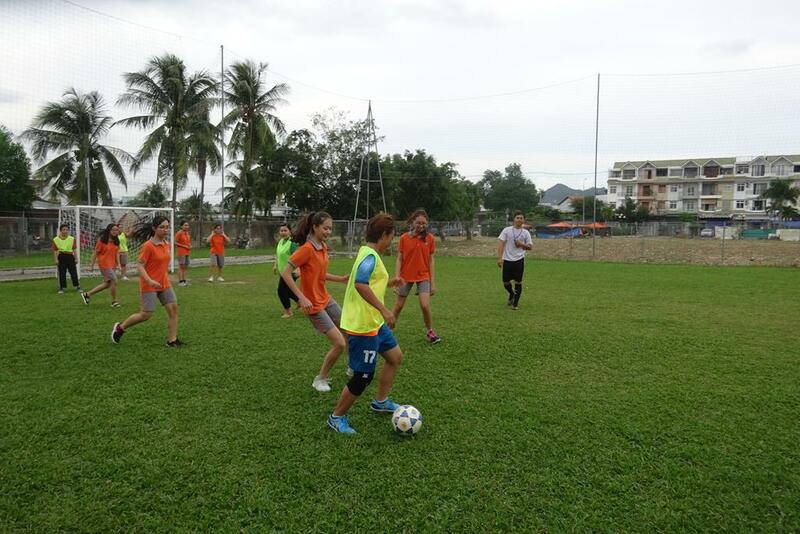 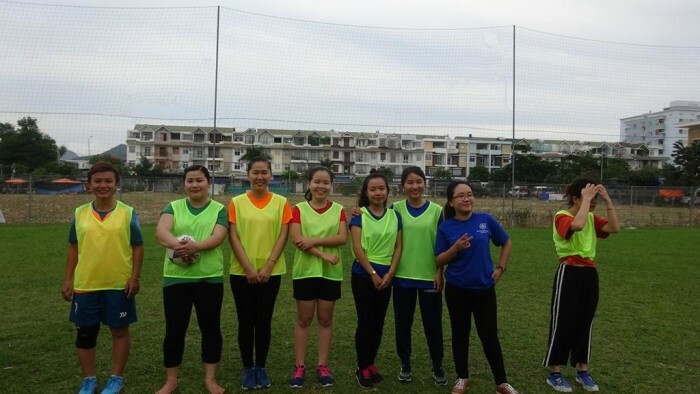 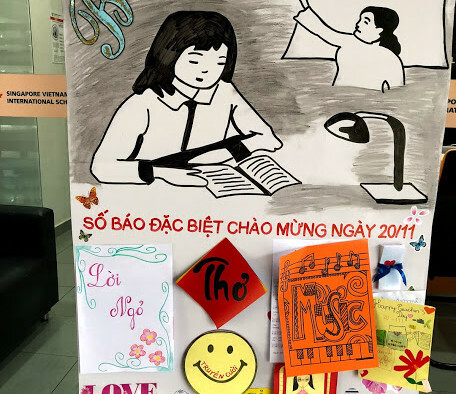 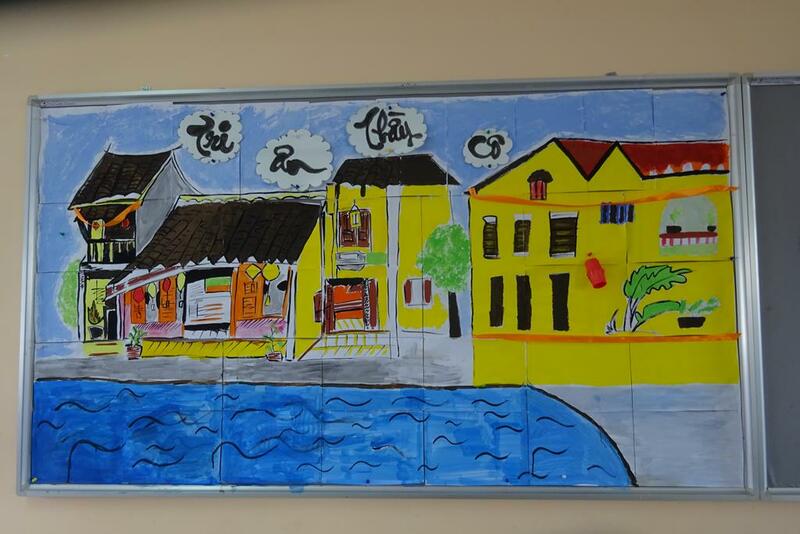 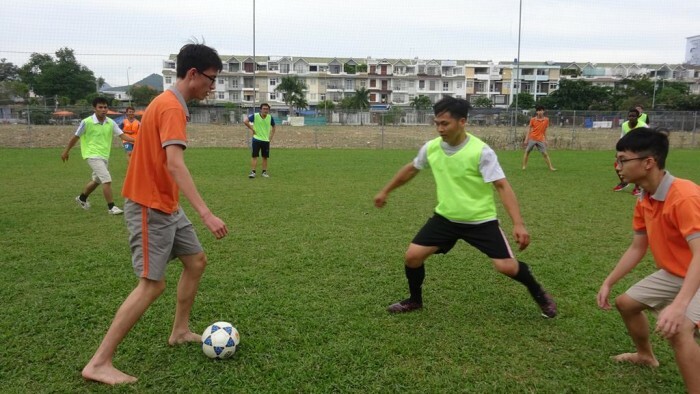 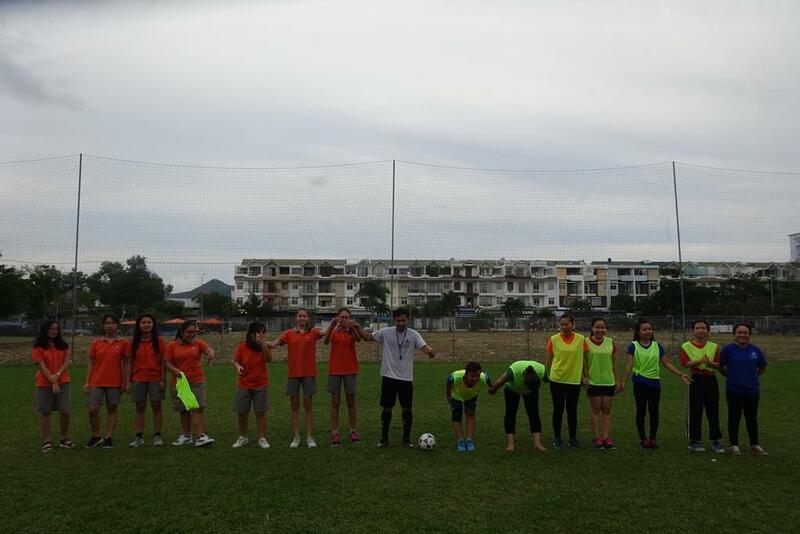 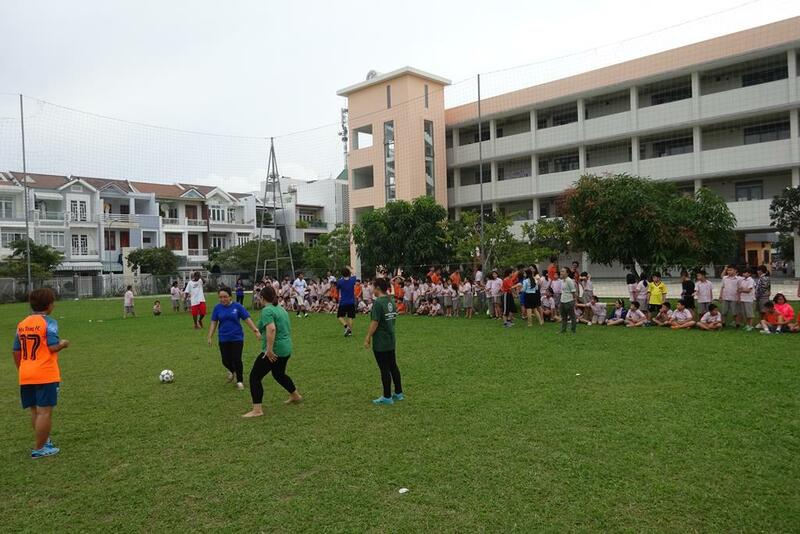 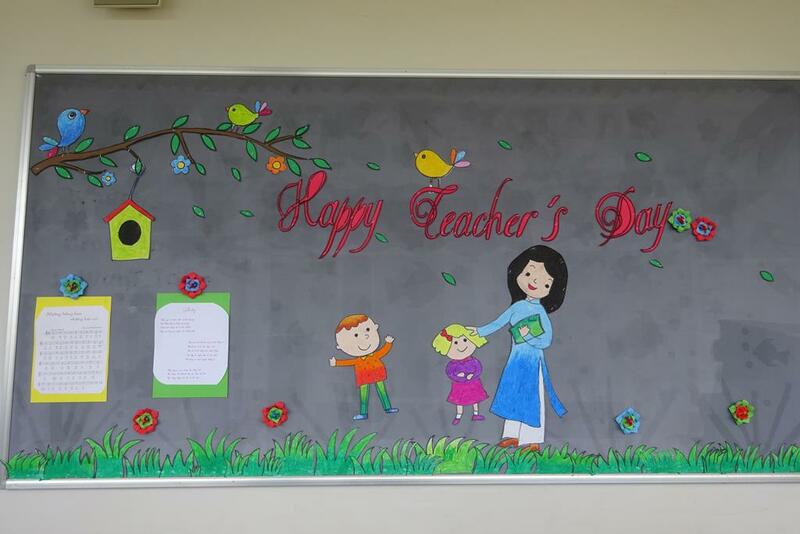 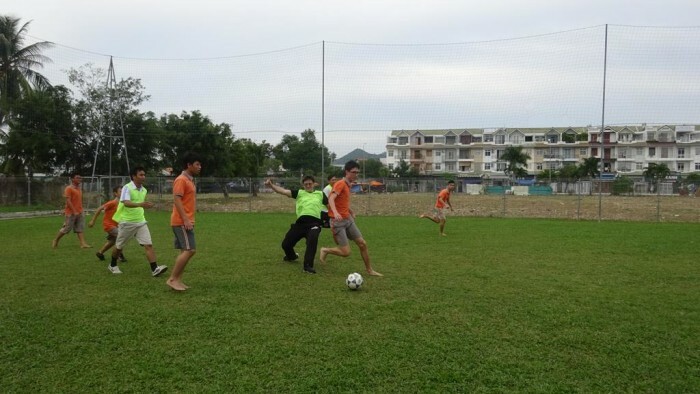 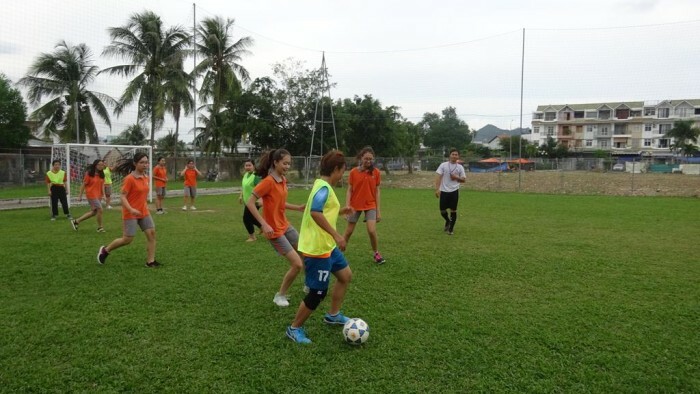 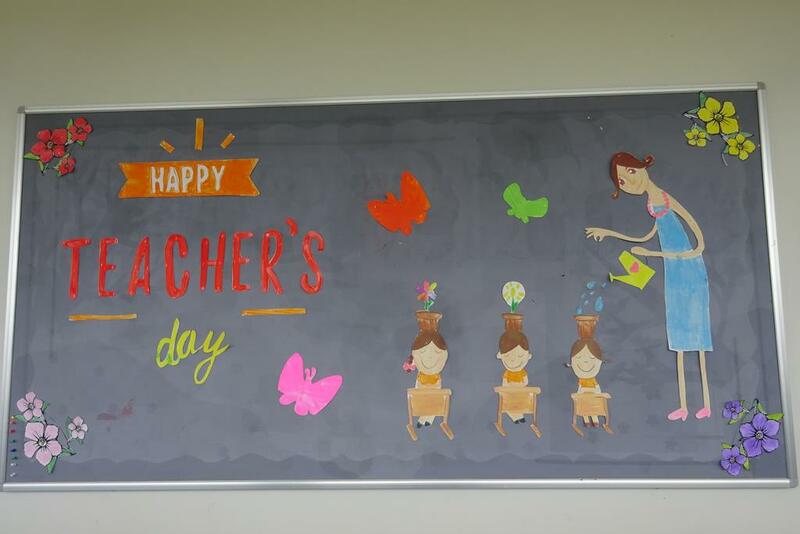 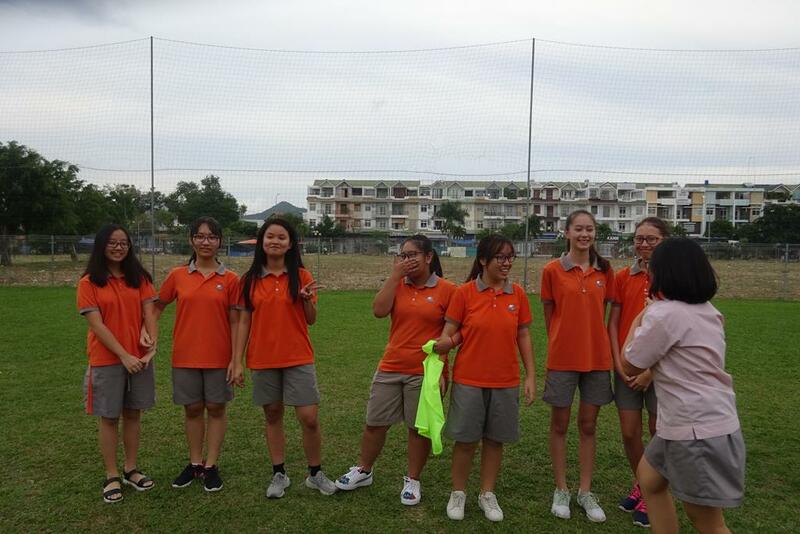 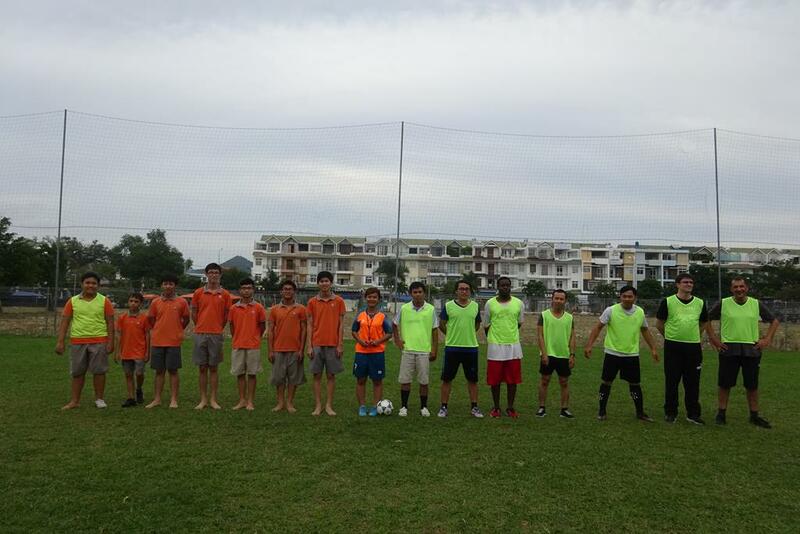 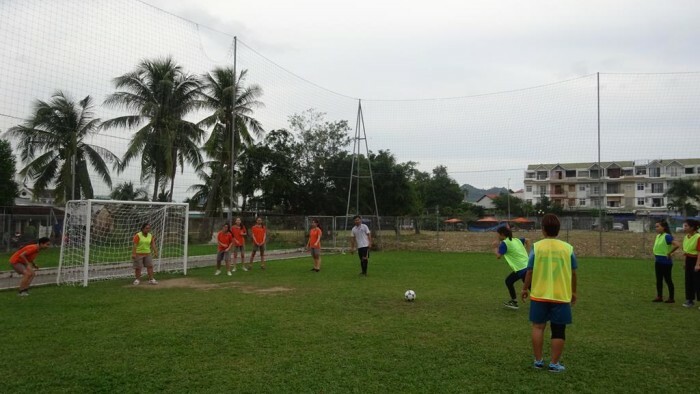 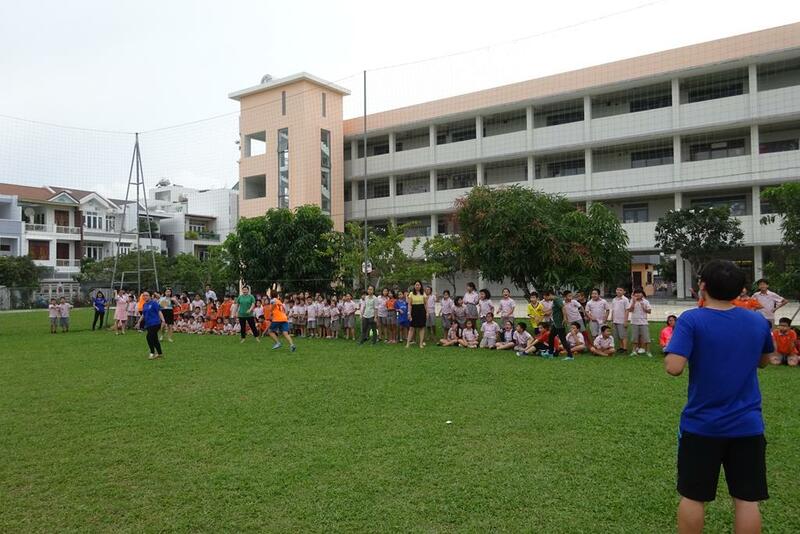 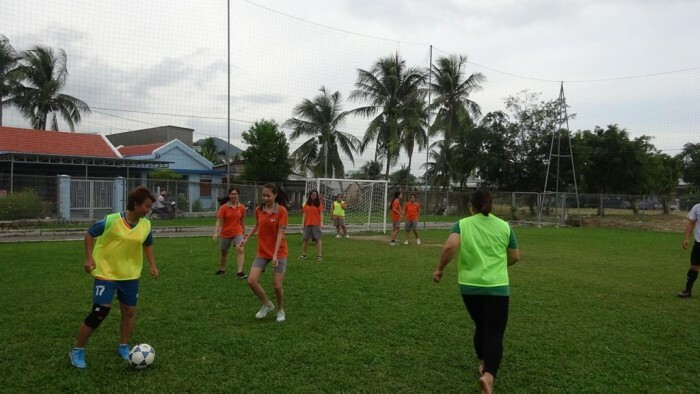 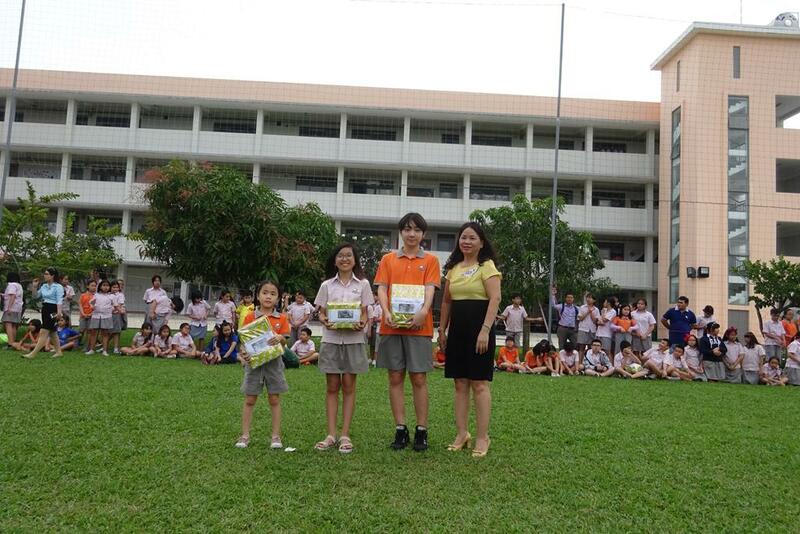 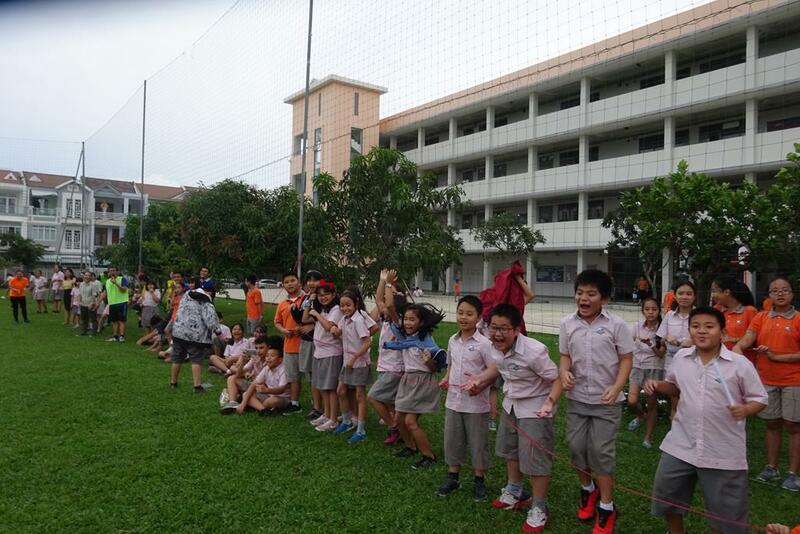 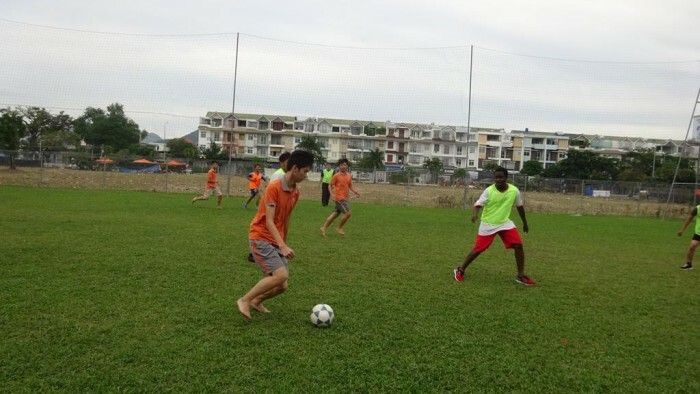 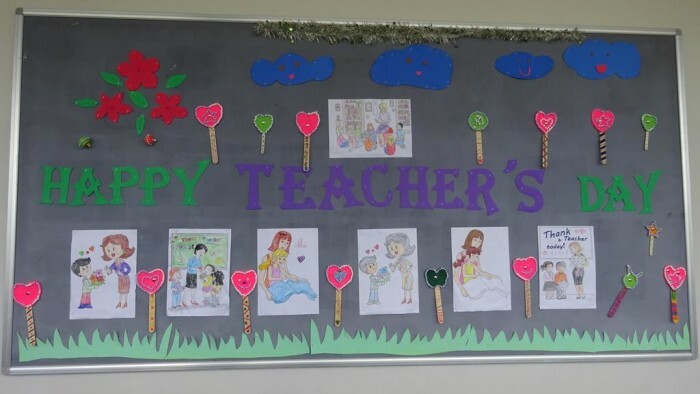 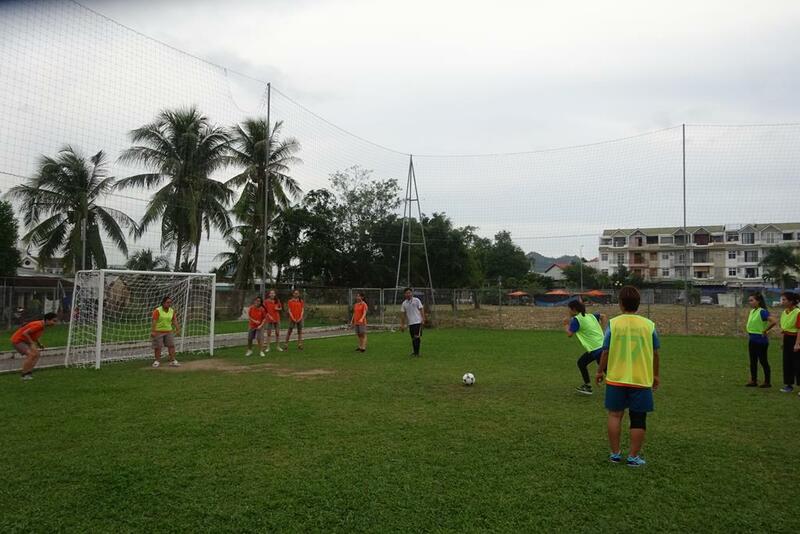 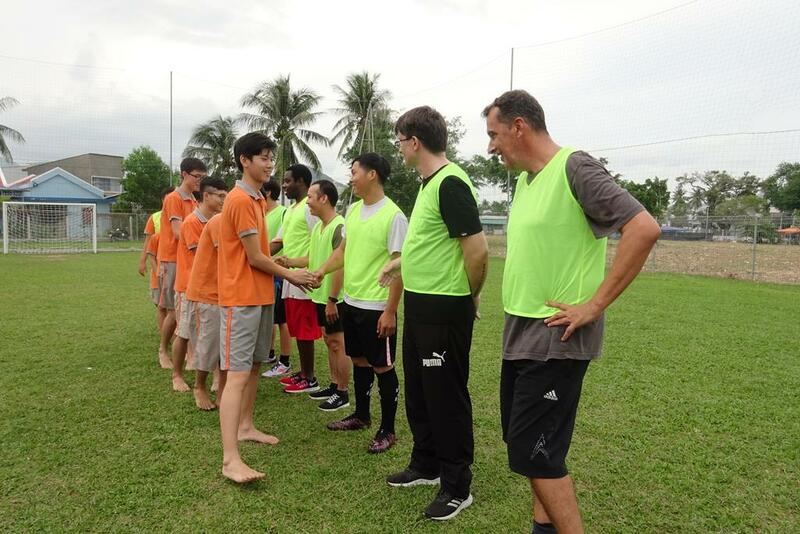 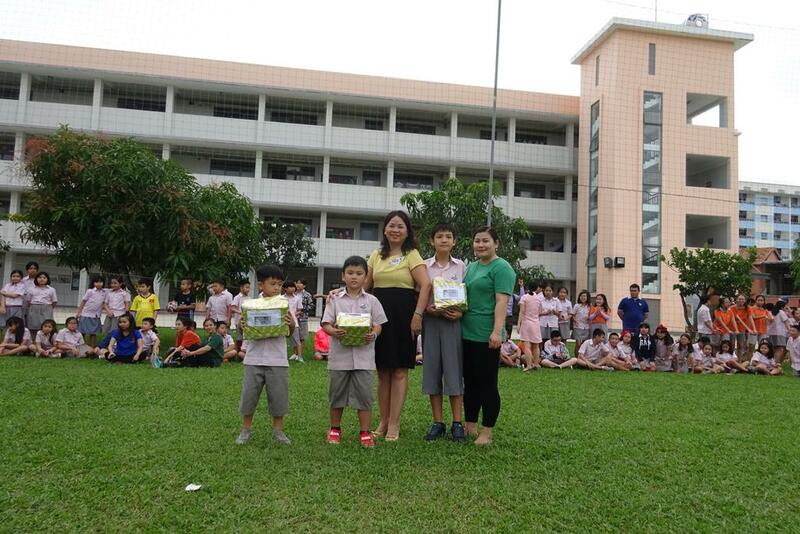 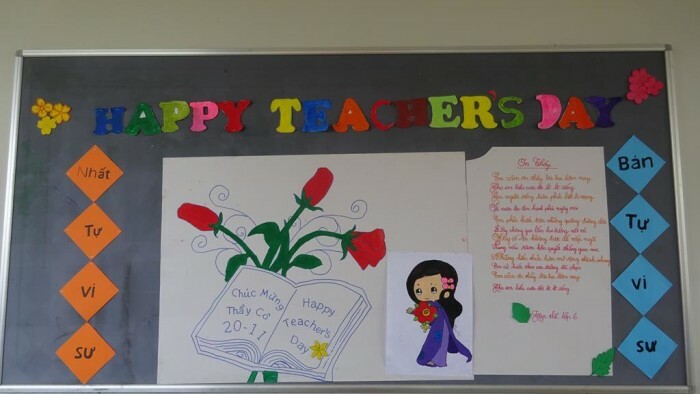 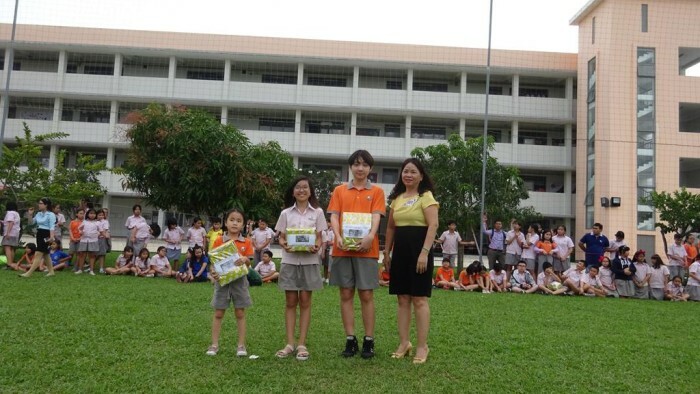 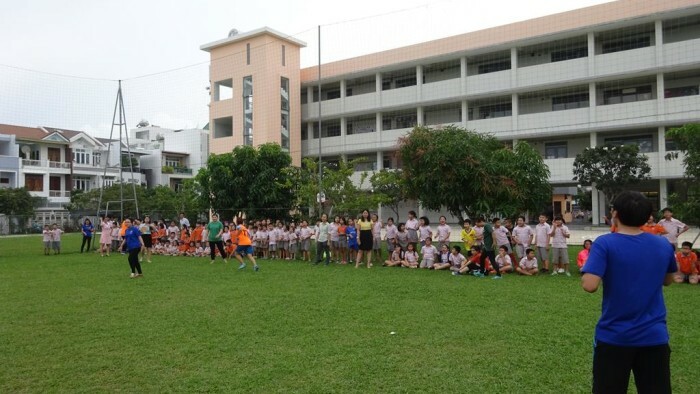 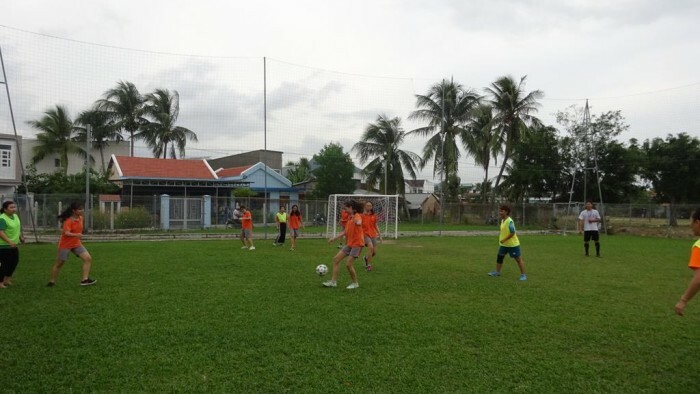 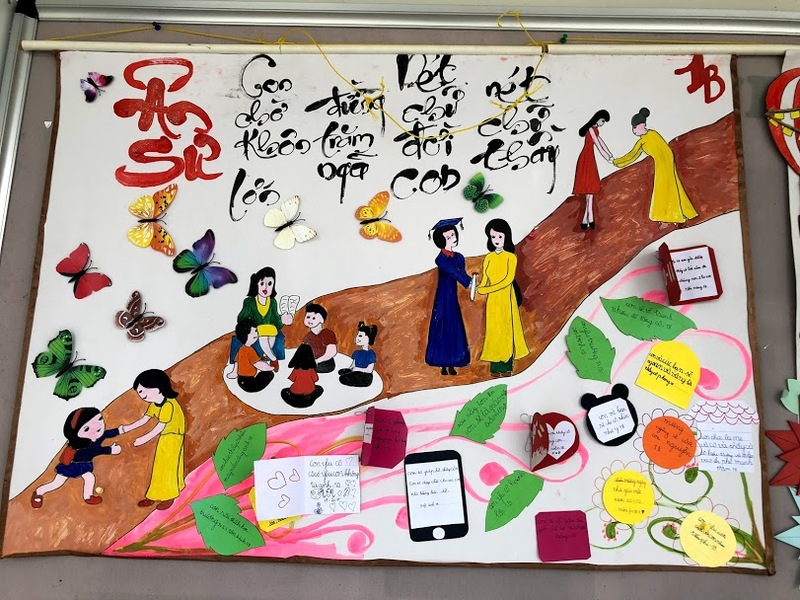 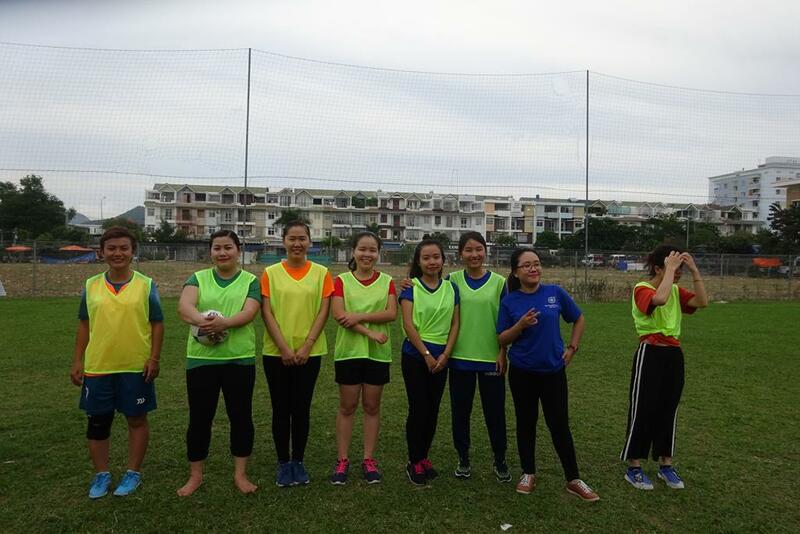 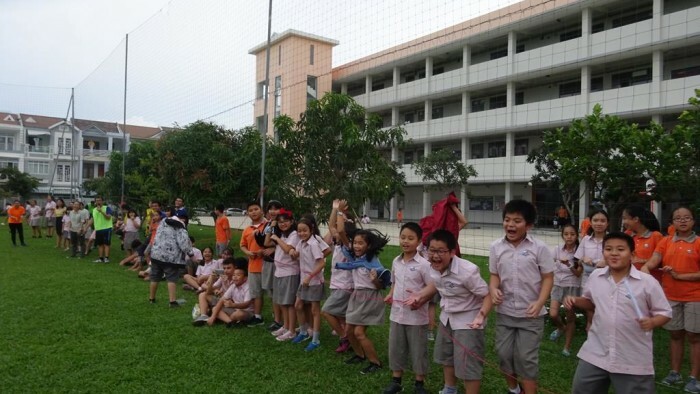 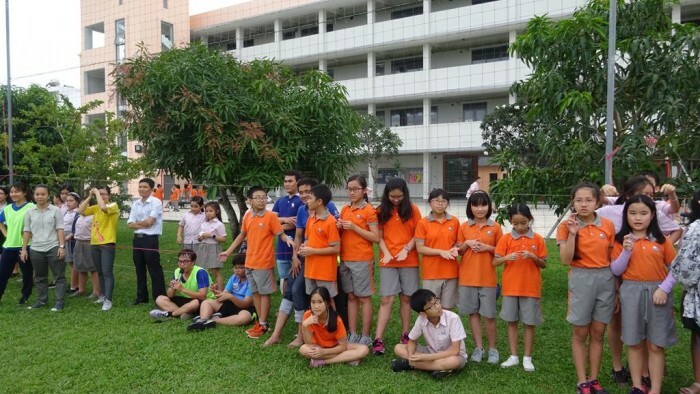 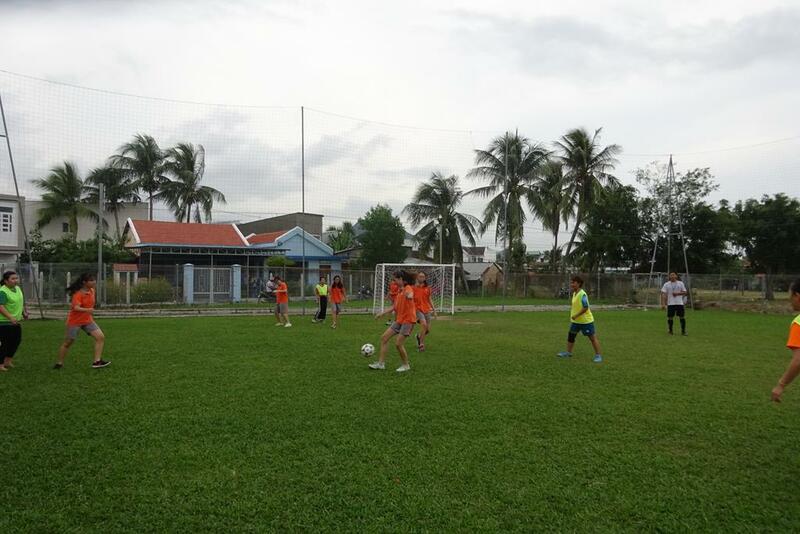 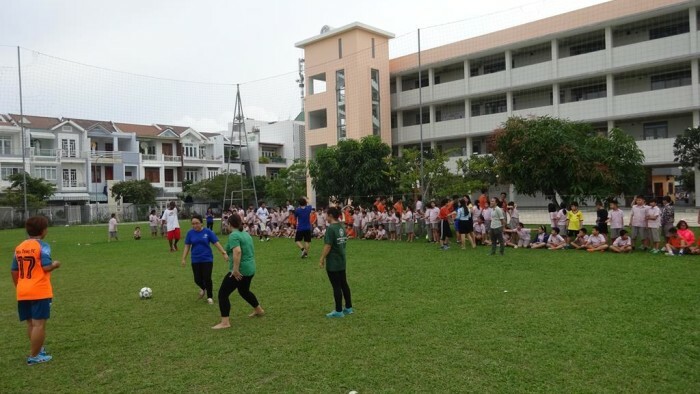 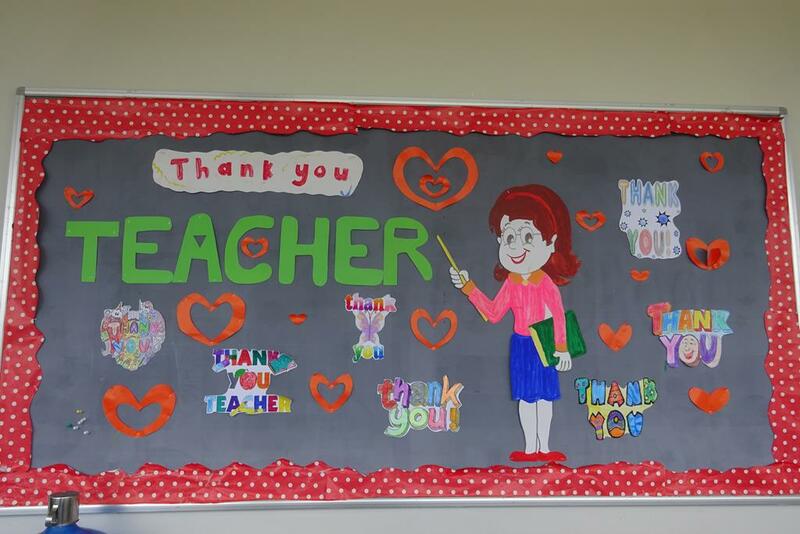 In order to show gratitude to the teachers and contribute to the festival of education through over the country, students and teachers at SVIS @ Nha Trang have held many activities such as class decoration, wall-newspaper decoration and especially the extremely exciting friendship football match between the teachers and the students. 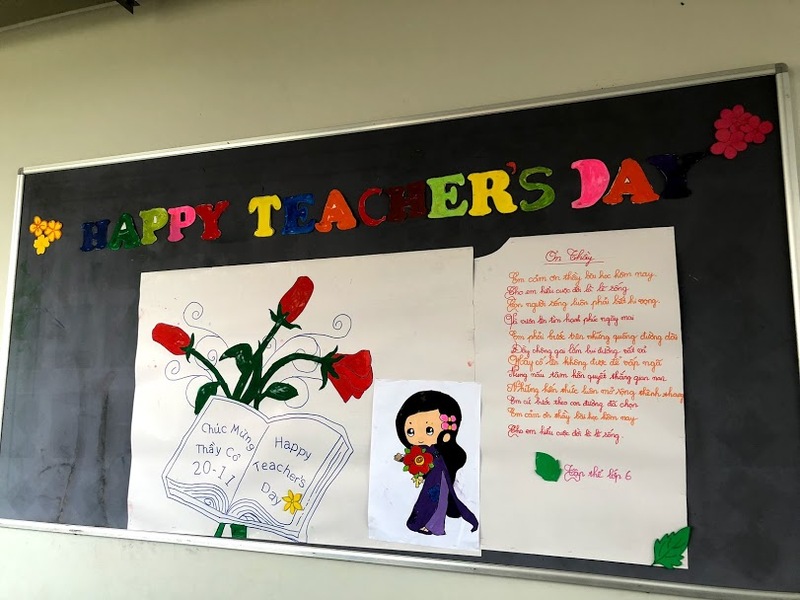 Those activities have left in the hearts of every student and teacher an unforgettable joy and motivation that inspires both teachers and students to keep going for teaching and studying together to bring the knowledge boats moving further.